Over the years, we have completed many roofing projects from full re roofs, repairs, new builds and extension. 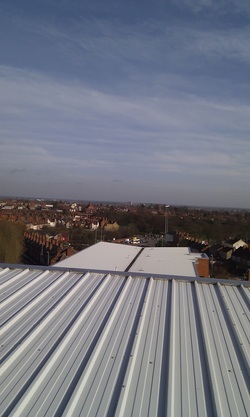 We are fully insured to work at height and our insurance includes working with heat. We can arrange for scaffolding, towers and MEWP (Cherry Pickers).